The specified file public://inline-images/https_%2F%2Fs3-us-west-2.amazonaws (2)_2.jpg could not be moved/copied because no file by that name exists. Please check that you supplied the correct filename. How things will pan out depends on the results of the general elections. IMO, BJP is still the strongest party and their twin heads - Modi, a great orator (probably better than Obama - like the US citizens in 2008 got fooled by the change we can believe in, Indians also get fooled) and Amit Shah, a great organiser - have the ability to pull it off. Hopefully it will not come to pass as without proper checks and balance in a porous democracy like India democracy can be easily transformed into a tyranny. Even now in many ways it is the Tyranny of the majority. 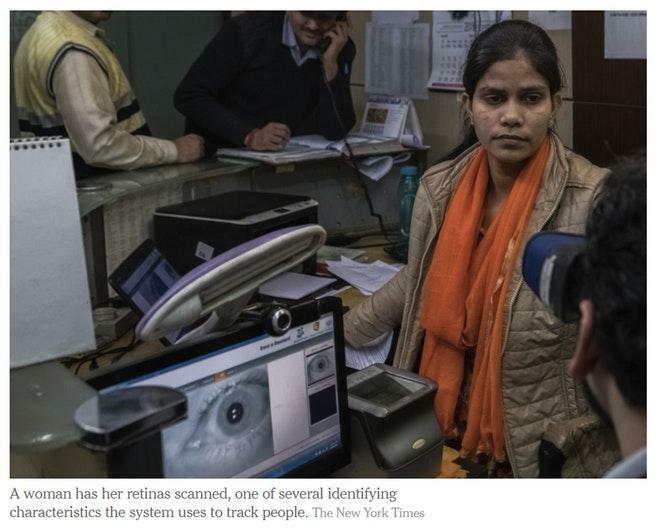 As The New York Times notes, opponents have filed at least 30 cases against the program in India’s Supreme Court. 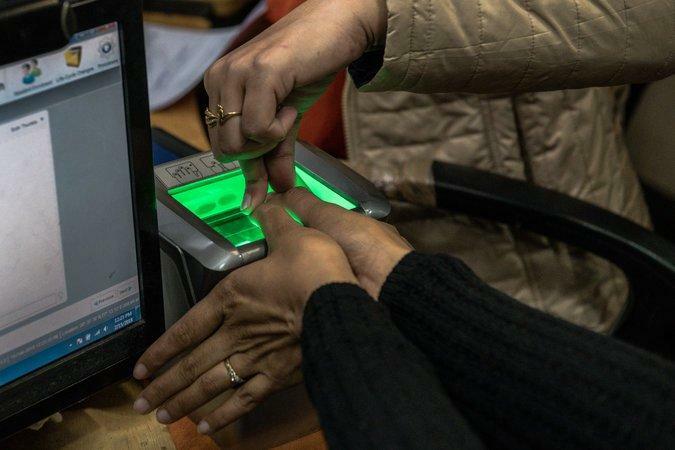 They argue that Aadhaar violates India’s Constitution - and, in particular, a unanimous court decision last year that declared for the first time that Indians had a fundamental right to privacy.